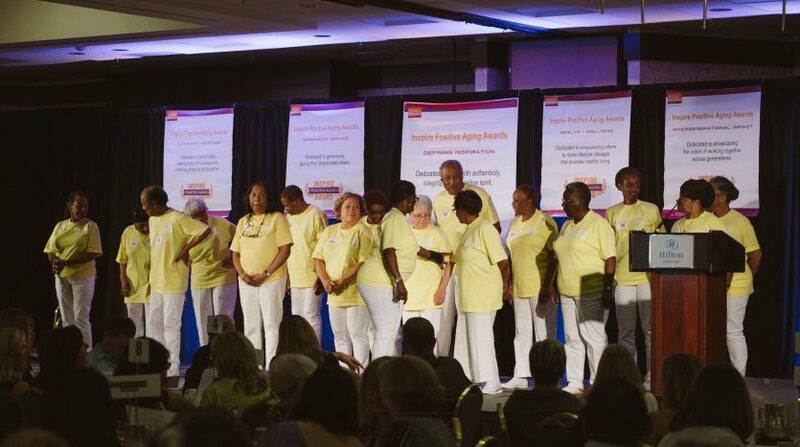 Aging positively isn’t talked about enough. After the age of sixty or so, not aging poorly is discussed—don’t smoke, don’t isolate yourself, don’t live in front of the television—but that’s a different matter. That conversation is preventative, not inspirational. Compare it to the guidance young people receive from grade school to college, guidance that focuses on opportunity and empowerment. But opportunities and empowerment are available to anyone, old or young. 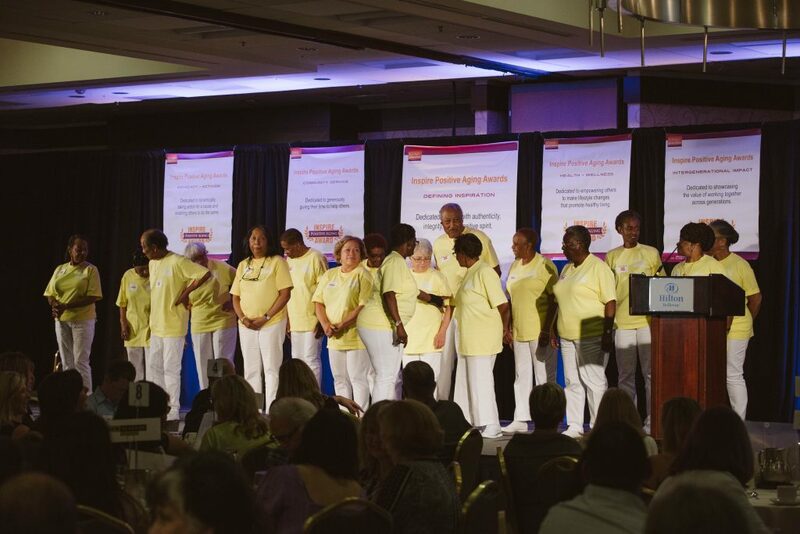 Aging well isn’t just damage control; it’s a positive thing, filled with growth, learning, and community. Jemanesh Demisse, 72, who works at the East African Senior Meals Program at the Yesler Community Center and who demonstrates leadership by actively recruiting volunteers. The late Merle Fister, 97, who, in 2018, began each day with calisthenics, a half mile walk, a group exercise class, exemplifying healthy aging through his determination to stay physically and mentally fit. Merle always makes sure to greet new members of his retirement community to make them feel welcome and involved. He helps others with computer and cell phone problems and follows news reports to stay current on world events. Those who know Merle describe him as loving and optimistic, and they appreciate him for demonstrating the power of positive thinking, the importance of an active lifestyle, and the healing power of laughter and a joke, even if it’s a bad one. 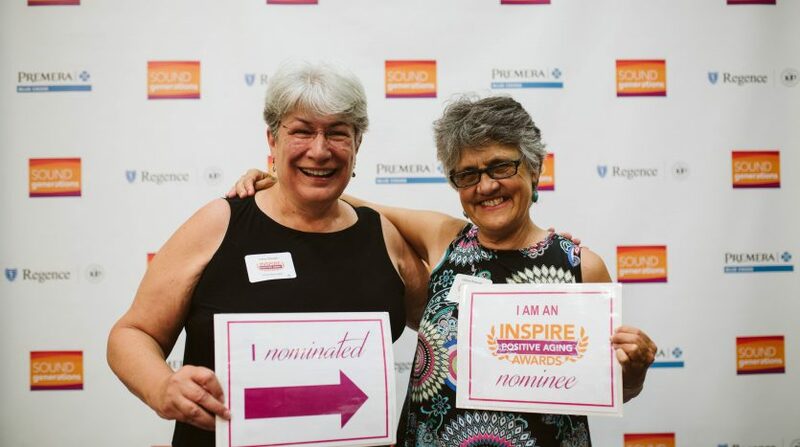 Since the Inspire Positive Aging Awards began in 2006, more than 300 people have been nominated. 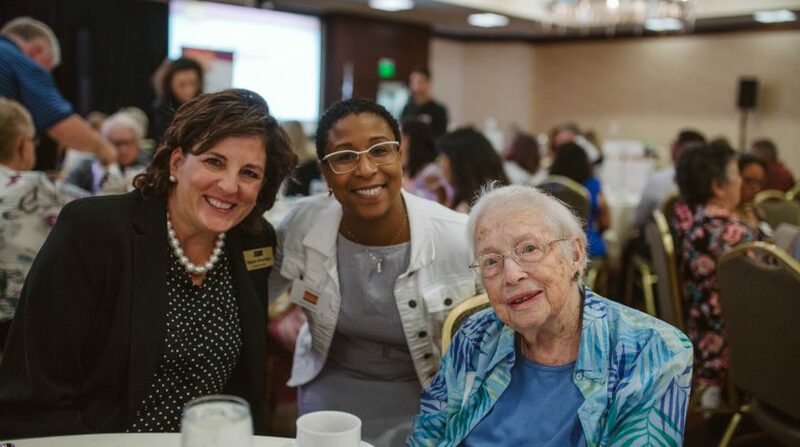 Up until April 30, 2019, anyone can nominate a senior who inspires them. Nominees need only be 60 years of age or older and live in King County. 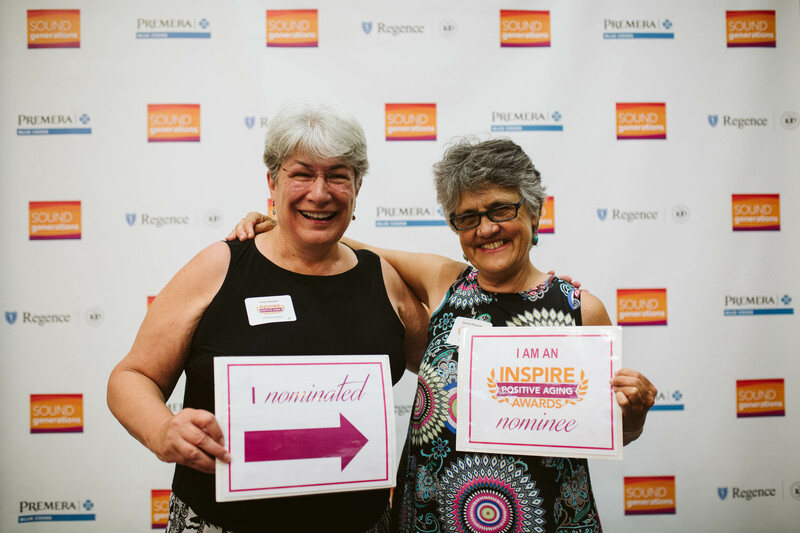 Sound Generations will accept nominations until April 30, and they’ll announce the award recipients at the 14th Annual IPAA Luncheon on June 26 at the Bellevue Hilton. 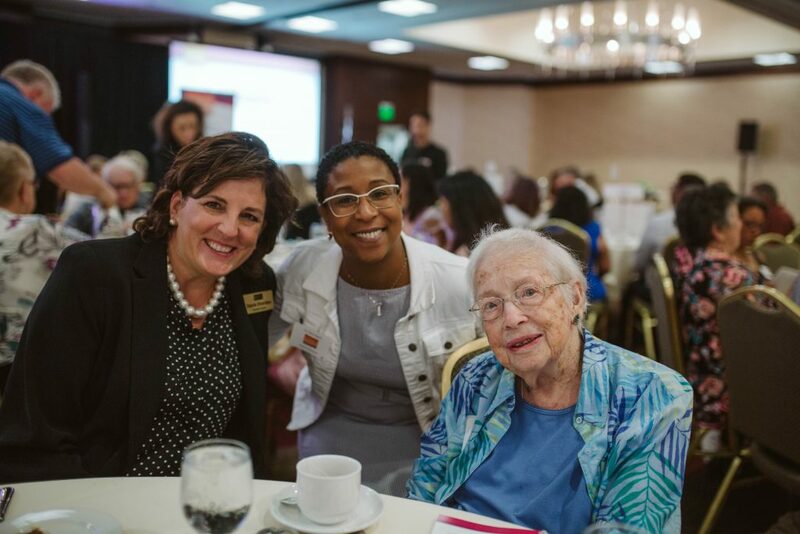 Last year’s IPAA Luncheon was attended by nearly 300 individuals from diverse communities across King County, and the event raised more than $70,000 to support Sound Generations’ work on behalf of local elders. Photos and video by Sound Generations. Used with permission.